Here is a summer health and wealth idea with mint. Native Americans north and south use many plants and essential oils to maintain a healthy physical balance. 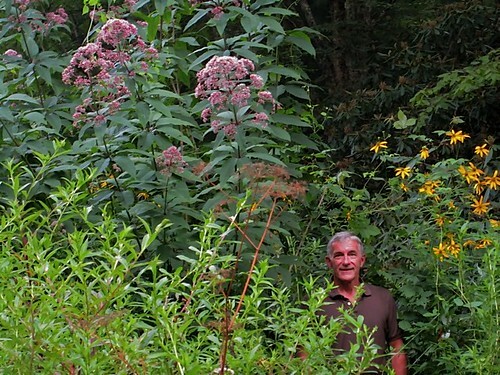 Up here at our North Carolina farm many native plants of medicinal and tonic value grow. 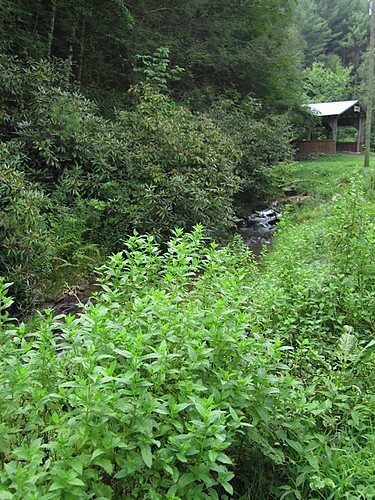 We have huge banks of mint growing on the water’s edge. Mint is a herb that is used in summer dishes from lamb to iced tea to mint juleps and even as a garnish on pies. The cool flavor is a welcomed and refreshing relief on hot sultry days. 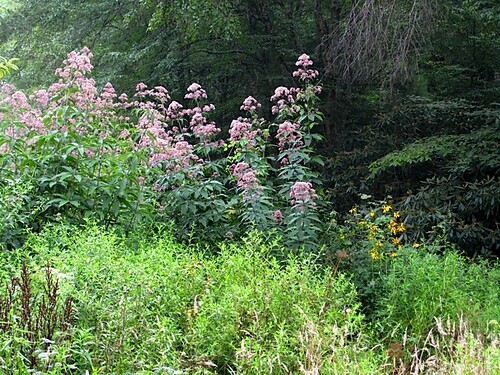 It grows wild near cool running ravines and streams. 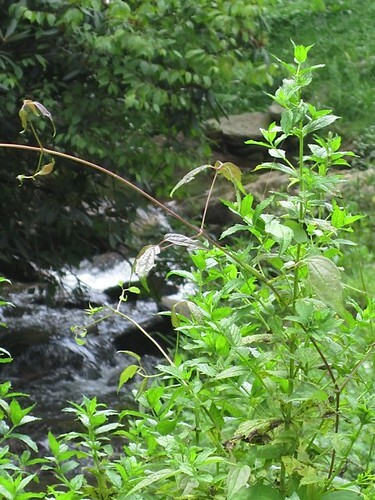 Common varieties are spearmint and peppermint and watermint. Mint contains Vitamin A, C, B12, folic acid, thiamine and riboflavin, as well as, minerals such as, calcium, copper, fluoride, iron, manganese, phosphorus, potassium, selenium and zinc. Mint brewed in tea or hot water has been a remedy for digestive problems and stomach cramps for centuries. Of course it is a natural breath freshener. It is also a natural diuretic and has been used to relieve IBS (Irritable Bowel Syndrome) and colitis. The oil may reduce and relieve the pain of hemorrhoids. Herbalists believe inhaling mint oil incense helps open the mind and calms the nerves. It has some antioxidant properties and can be used as an anti-itch relief for bug bites or other skin irritations. Mint can be served as a garnish or dried and crumbled into cold summer soups. It enlivens summer fruit salads. Dried mint is a natural air freshener and can be boiled as a potpourri. Keep a bottle of Peppermint with you during the day for direct inhalation. Good: energetic menthol lift, clear brain fog & fatigue, increase focus, sinus or headache & digestion relief. Mint is antibacterial, antispasmodic, antiviral but if using essential oils they are strong so be careful as they may irritate skin if applied directly, always blend with base oil. Candace also wrote: We offer a “Healthy Travel Set” of essential oils that contains peppermint oil. Traveling is challenging to our health due to the air & environment. Drink good water … eat, sleep & exercise for your good health. Carry items in the clear pouch while on airplanes. Cars, buses & boats too! Keep a Lavender-Peppermint Mist with you for the menthol lift of fresh air and healthy breathing. It also lifts the foggy-head-feelings notorious with travel. Mist head, face & back of neck at hairline. Peppermint Essential Oil is good for motion sickness, jet lag, digestion, and sinus & head relief. Apply Ear/Nose/Throat Oil to the nose, ears, sinus areas, throat, chest or neck. Put a few drops on a piece of cotton ball for your ears on planes & for sleep. These recommendations are based on 20 years of Aromatherapy practice. We recommend a Mist, a pure Essential Oil, and a Blend. These 3 methods of delivery contribute to our sense of well-being. Note: These recommendations do not prescribe, diagnose, or make any claims to cure. Aromatherapy can bring great comfort and compassion to difficult challenge in our lives. Our products are for external use ONLY! Do not apply pure essential oils directly on the skin. You can earn extra income selling essential oils. Over our 40 years of business, Merri and I have worked with and used the products and services of a number of wonderful businesses. Each has a unique product or service that we love. These companies are headquartered in many places… Switzerland, Denmark, Ecuador, Spain, Canada as well as the USA and all of them offer global potential… business opportunity almost anywhere. We write about many of the products of these companies often… though we are not paid.. just because we like their products and hope you’ll enjoy them too. We have started a program to help our readers create their own micro businesses working with these companies as referrers, dealers and distributors. What a match… tens of thousands of readers, many wanting to earn globally… meeting some great entrepreneurs … really unique global businesses tied together with our communication system that can bring all this: training…. communicating and networking. After attending our International Business and investing seminar on October 7-8-9, you will can qualify to work as a distributor and dealer with our programs any may be able to work with one of these businesses. One specific way you can tap into this program is as an Ecuador oil distributor working with Candace Newman. When it comes to essentials oils, caring and using their healing effects… Candace is the best. Merri and I have used her oils and blends for decades. How our International Business Program works. We provide three online e-courses that can help you develop your own micro business that we designed to help you earn anywhere you live in the world. We have started the beta program and are focusing our International Business Made EZ online course and our International Business Made EZ seminars to help subscribers create a turnkey businesses. Part of the turnkey earning program is designed so we can help essential oil distributors by referring readers in their locale to them. So for example if a referrer is in Miami, we will send special emails to our readers in that area, help organize mini seminars… etc. Step one: Order at least one of the online courses. Step two: Complete the course within 30 days. If at this stage you are not satisfied you can stop the program for a full refund. Step three: Attend an International Investing and Business Seminar where you review all your turnkey business opportunities and complete your initial training at the seminar. October 7-9 North Carolina Course click here for details. Step four: We put you in touch with the businesses you choose. Step five: You complete the training the business provides. Step six: We help you with our turnkey business systems such as our “Natural Reminder” service. Step seven: We provide communication… ideas.. business tips and updates to help each reader who participates. Join Merri and me for our next International Business and investing seminar October 7-9 North Carolina Course click here for details. Save $5,789. Join the International Club and attend seven seminars FREE plus receive three online business courses, plus five bonuses… a $7,588 value for $1,799. See details here. We have also created a Natural Reminders Service that readers can use. Our International Business Program businesses can ALSO USE THIS SYSTEM TO HELP BUILD BUSINESS. “Natural Reminders” has the cure to help reduce stress created by our technology filled busy world. 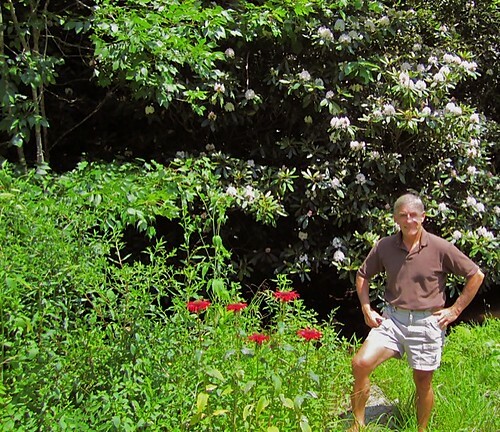 “Natural Reminders” can help your memory and make you loved just a bit more. Our new “Natural Reminders” service allows you to plug to in five birthdays, anniversaries and other important events and we will automatically send you a reminder to buy Fresh Ecuador roses and essential oils plus other unique gifts we’ll be adding for your loved ones. Here is how Natural Reminders works. Add your name and email address to the free reminder service signup form (below). This service is totally FREE. There is no obligation to buy a gift. Add up to 5 reminder dates that you’d like to set-up (we’ll add more in future if the service proves popular). We’ll email you a reminder about 10 days before each event with a link where you can order natural gifts like Ecuador Roses. Roses and essential oils are the first gifts we have… but you do not have to buy when you get the reminder. We’ll be adding other gifts as we go and when you get the reminder you can buy whatever is offered or… nothing at all. The reminder is our gift to you. Never forget a loved one again. Be naturally gifted with our FREE Natural Reminders. Subscribe to Natural Reminders here. There is no fee whatsoever.